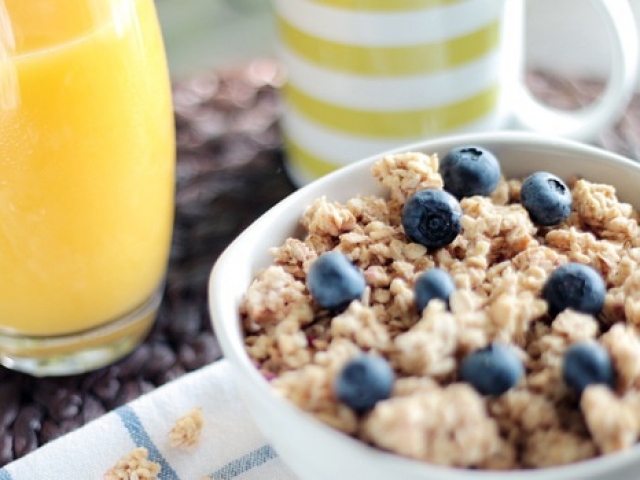 Do you know everything there is to know about cereal? 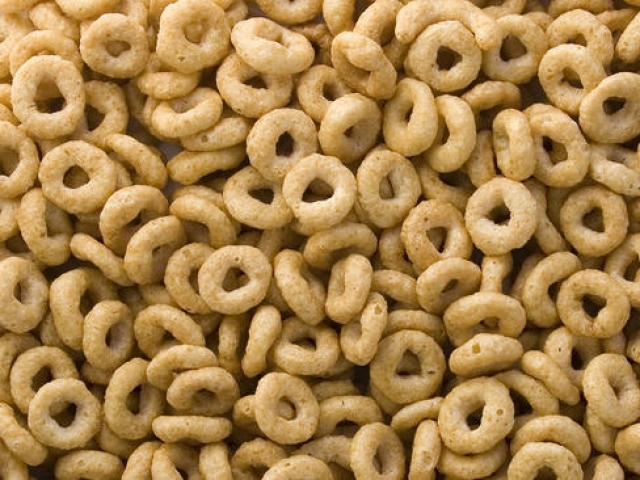 Which cereal has the most sugar? 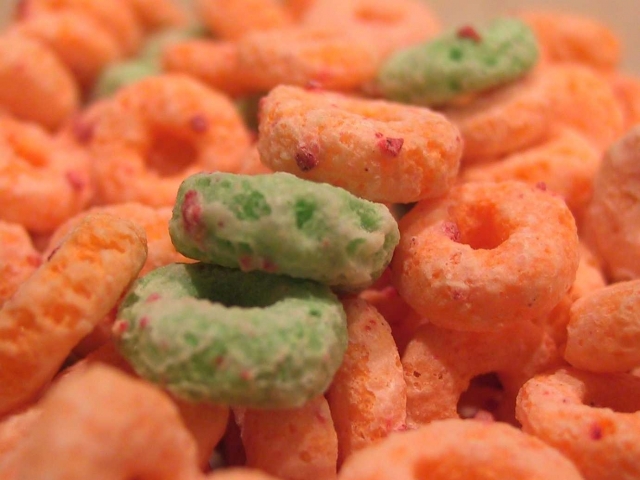 Froot Loops or Apple Jacks? 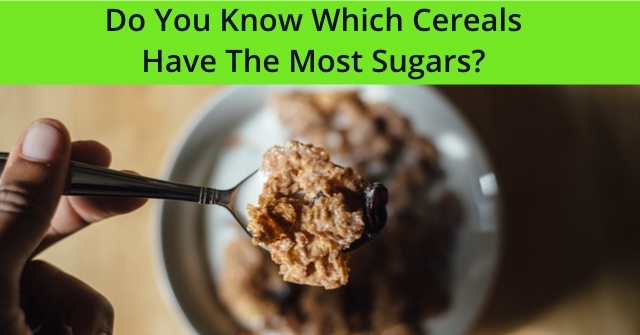 Which cereal has the most sugar? 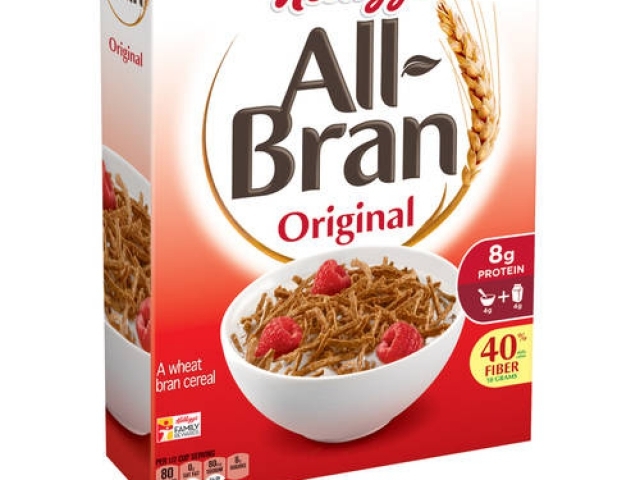 Corn Flakes or All-Bran? 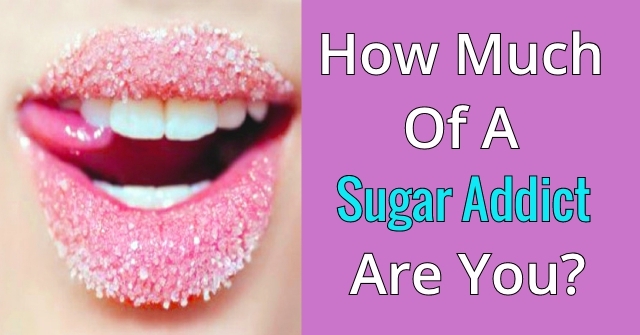 Which cereal has the most sugar? Raisin Bran Crunch or Trix? Which cereal has the most sugar? 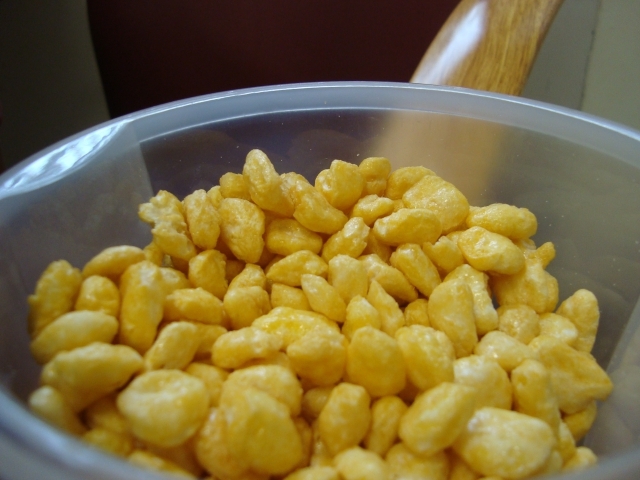 Corn Pops or Frosted Flake ? Which cereal has the most sugar? 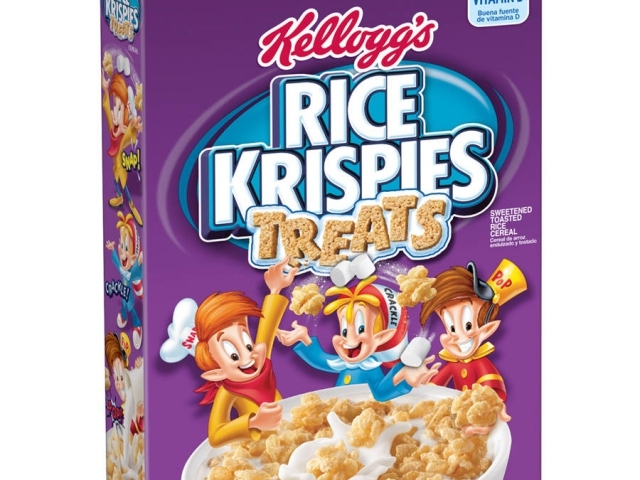 Rice Krispies Treats Cereal or Smart Start Healthy Heart? Which cereal has the most sugar? Special K Red Berries or Lucky Charms? 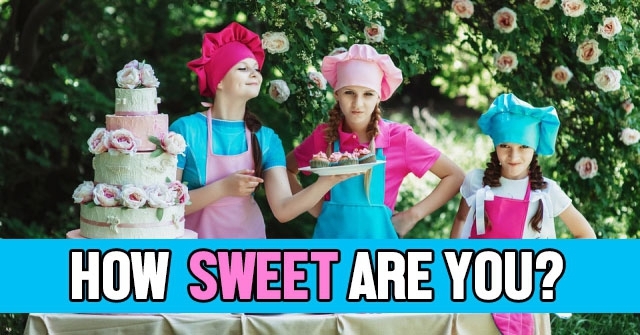 Which cereal has the most sugar? Fiber One or Cheerios? Which cereal has the most sugar? 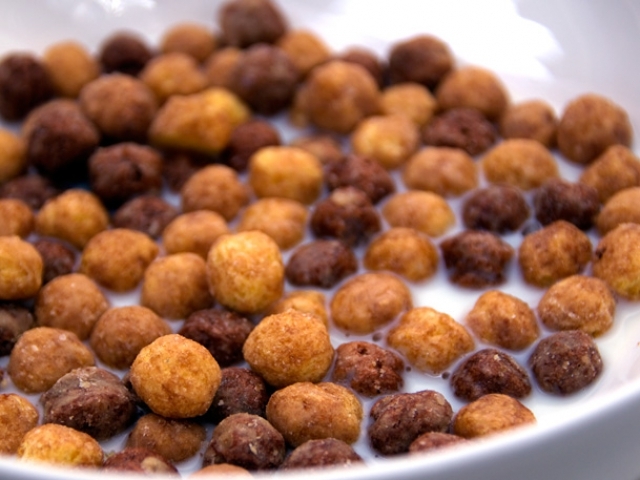 Reese's Puffs or Golden Grahams? Which cereal has the most sugar? 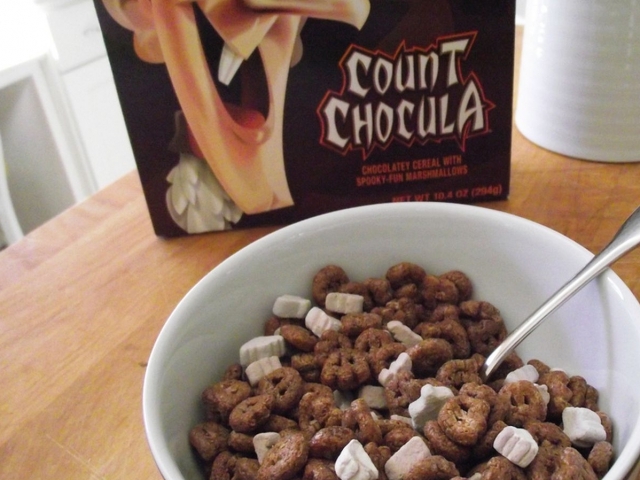 Franken Berry or Count Chocula? 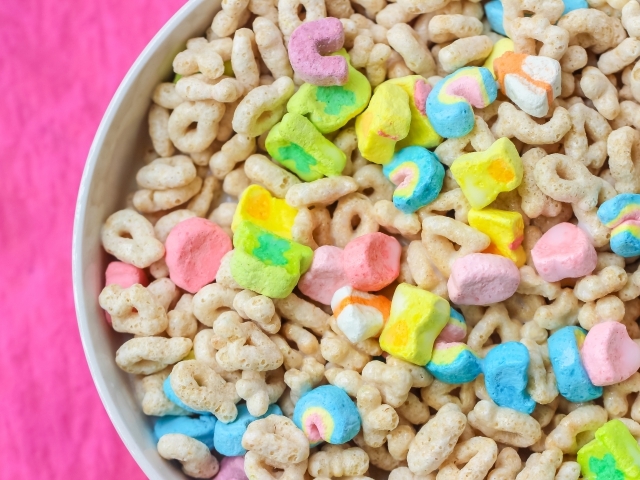 Which cereal has the most sugar? 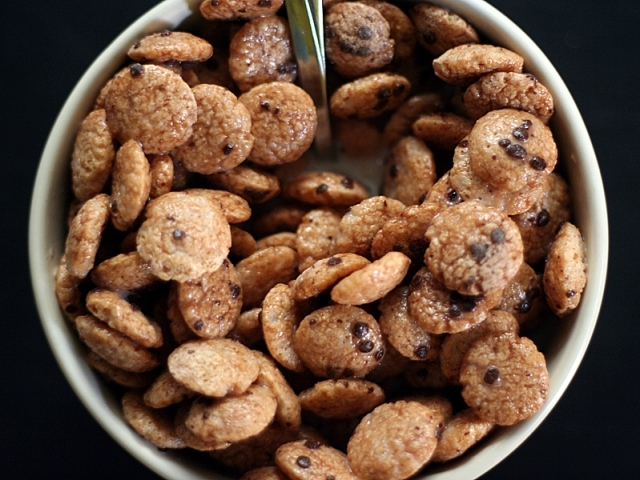 Cookie Crisp or Cocoa Puffs? You barely got any of the answers right but that doesn't really bother you. 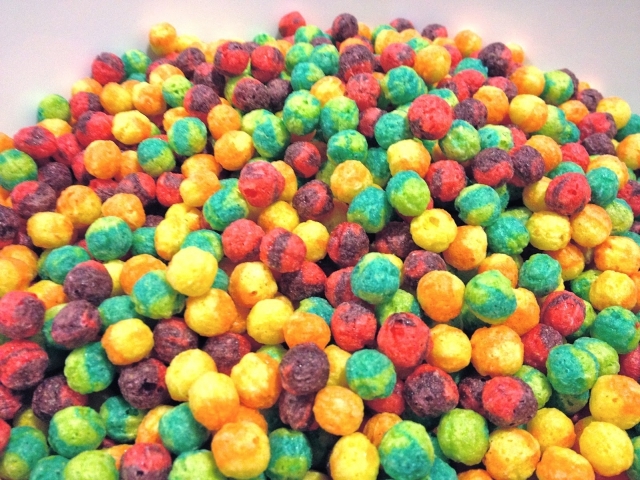 You didn't know much about cereal but you probably knew that already. You didn't get them all right but that's okay with you. You knew you'd probably miss a couple but you're glad you played along. You didn't know them all but you got most of them right! 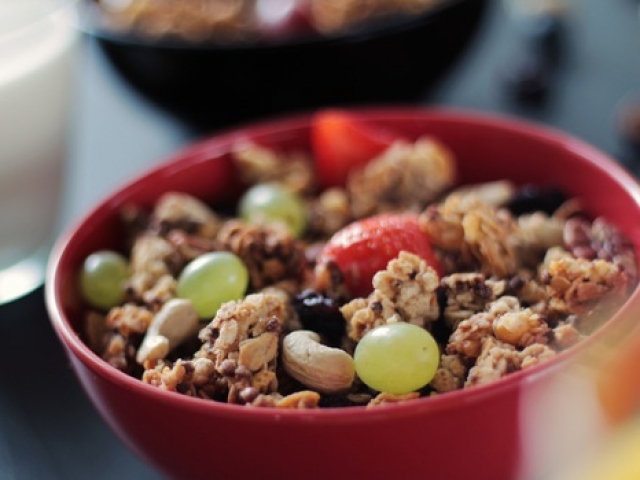 Whether you were guessing or you truly knew, you're quite knowledgeable about cereal. 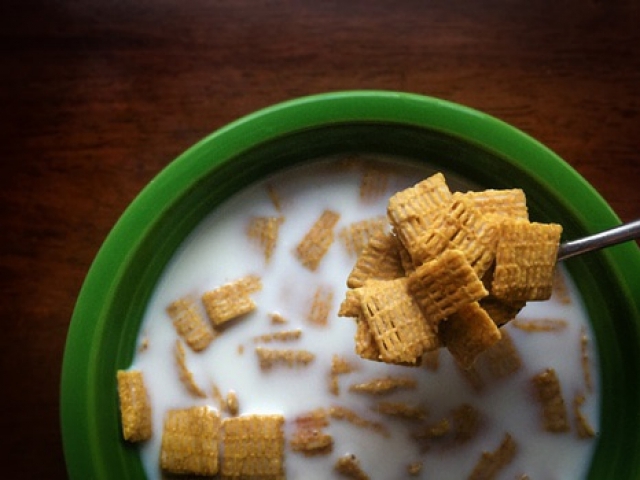 You have no trouble figuring out which cereal has the most sugar. 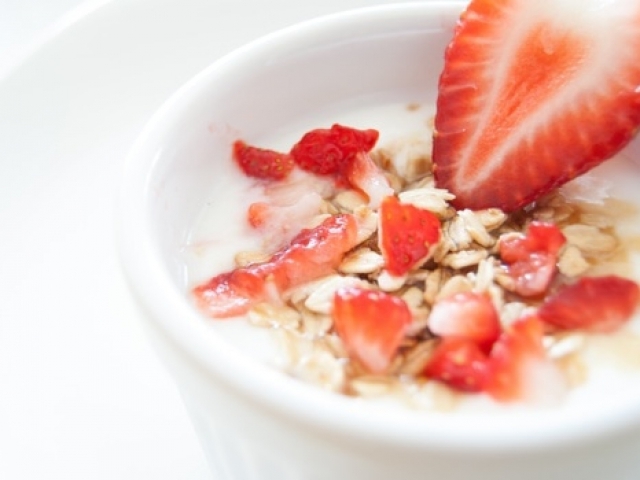 You probably prefer to eat healthier of cereal so you're pretty knowledgeable about the subject. 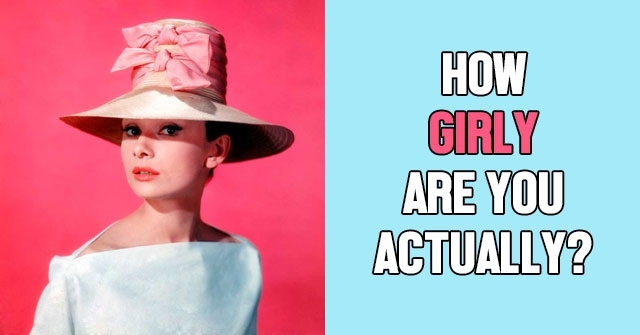 How Girly Are You Actually?